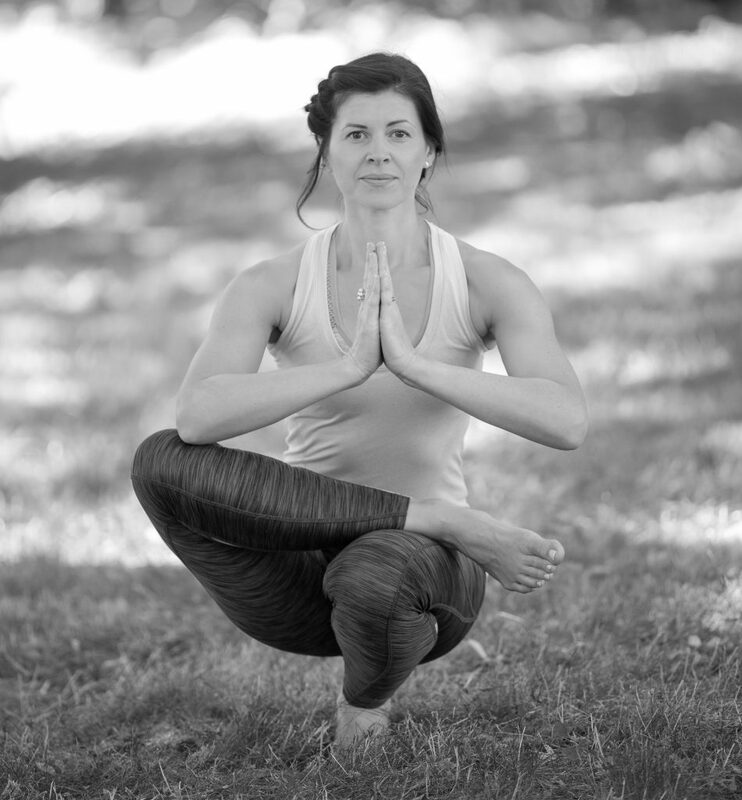 Love Vinyasa Flow yoga? Then we have good news for you. Starting in January 2019, Kathryn Campling will be teaching mixed ability Vinyasa Flow on Wednesday mornings from 9.15-10.30. Vinyasa Flow is one of the most popular styles of contemporary yoga, in which students co-ordinate breath and movement to go smoothly from one asana (yoga pose) to the next, linking the postures together in a fluid, dynamic sequence. There is also a strong focus on alignment and strengthening the body, but Kathryn says students mustn’t neglect their breath as this is what binds the physical and mental benefits of yoga together. Kathryn has recently completed her Yoga Teacher Training with Anne-Marie Newland at Sun Power Yoga in London. She lives in Stockbridge with her husband and two young children. Kathryn is passionate that yoga can be beneficial to any and all. Book your place now for this 12 week course and get 2019 off to a great start. It’s all go at Studio Yoga this summer, so don’t roll up your yoga mat just because it’s the holidays. We’re open throughout July and the second half of August with a limited schedule of drop-in, mixed ability classes. The first two weeks of August we’ll be closed for refurbishment and improvements, putting in a new kitchen and toilets and redecorating throughout. All classes are £12 per person and everyone is welcome, regardless of your level of fitness or experience so come and give it a go! It’s a great way to try out a class before signing up for the autumn term. All the classes are listed on the timetable or you can view them here: Summer Holiday classes 2018 1:1 sessions or private sessions for small groups can also be arranged by appointment. All sessions will run subject to demand, so please book online to confirm your place. Yoga and Pilates are movement skills: the more you practise the better you get. 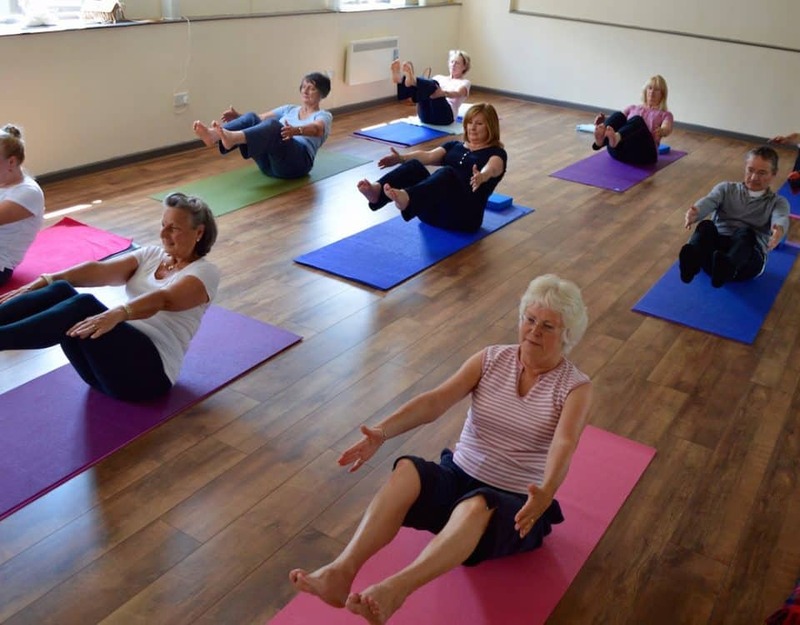 Booking is open now for our spring term 2019 yoga and Pilates classes. Have a look at what’s on offer here: Timetable Spring Term 2019 Classes are beginning on January 4, and we’re excited to have a number of new courses this year. 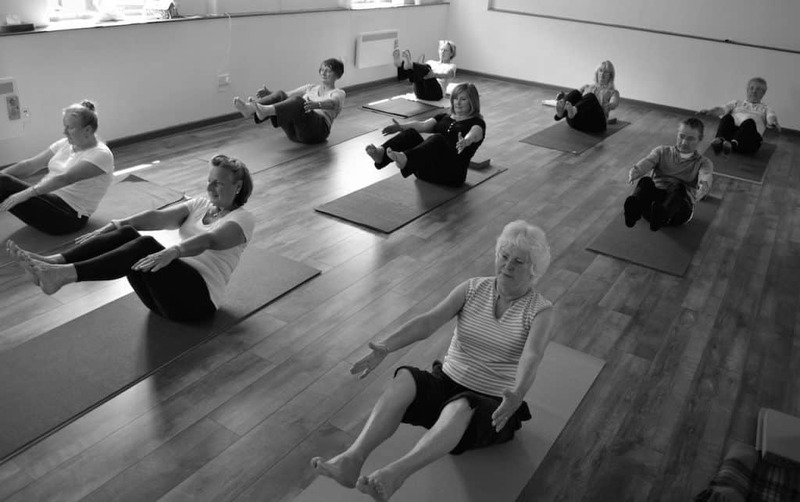 For beginners there are specialist Pilates and Yoga courses. The best way to begin your practice is a short course with fellow beginners where you can learn the basics in a friendly and supportive environment. Yoga Beginners starts on January 11 at 11.30am and Pilates Beginners on January 22 at 10.45am. 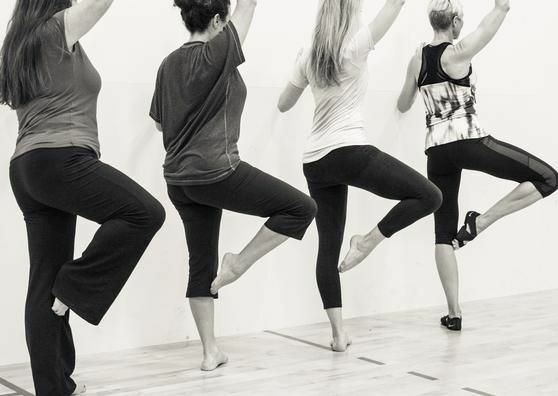 Other new courses include Yoga Flow with Kathryn Campling on Wednesday mornings at 9.15am and Barre Fitness with Dani Jones on Mondays at 10.30am. Our specialist Yoga for Healthy Lower Backs course begins on Wednesday January 9 from 12.30-1.45pm. Reservations are strongly advised and all classes can be booked online, through the class timetable page, but please call us if you’d like more information. Telephone: 01264 811158 or 07764 949317. Have a look at what’s coming up at Studio Yoga this autumn. You can download the latest copy of our timetable here: Studio Yoga timetable autumn 2017 Please note Iyengar Yoga with Carolyn starts on Wednesday September 6, with all other classes starting the following weekend. Our specialist Yoga for Healthy Lower Backs course starts on September 11 from 6.00-7.15pm and Studio Yoga’s highly acclaimed 8 week Mindfulness course, taught by Dr Gail Loudon, starts on Friday September 29 at 11.30am. Reservations are strongly advised and all classes can be booked online, through the class timetable page, but please call us if you’d like more information. Telephone: 01264 811158 or 07764 949317. 1:1 and private sessions for couples or small groups can also be booked by appointment for either Yoga or Pilates and are recommended for newcomers wanting to join an established group. These classes are normally taught in the afternoon or early evening when the studio is not being used for group lessons.